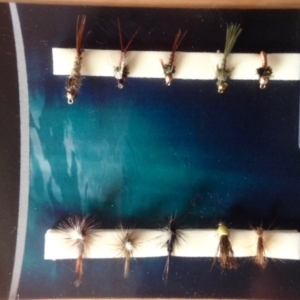 Off-bead nymphs for grayling and trout. Perfect for modern nymphing techniques. 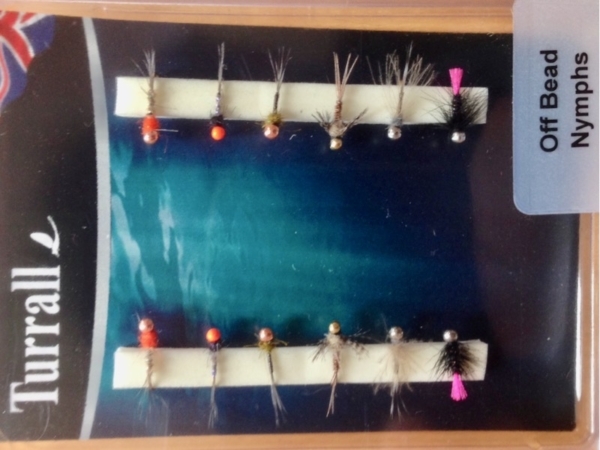 Set of 6 flies. 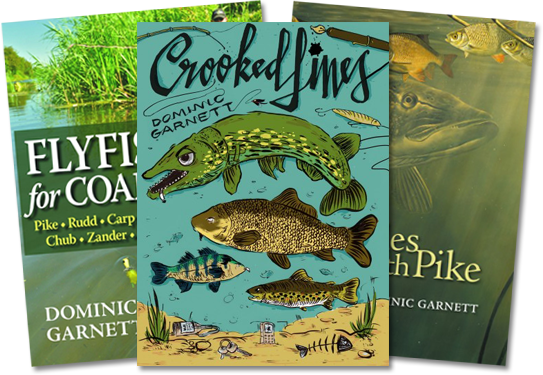 Designed to fish “point up”, these sinking patterns are some of the very best current flies for grayling and trout in faster, deeper water. 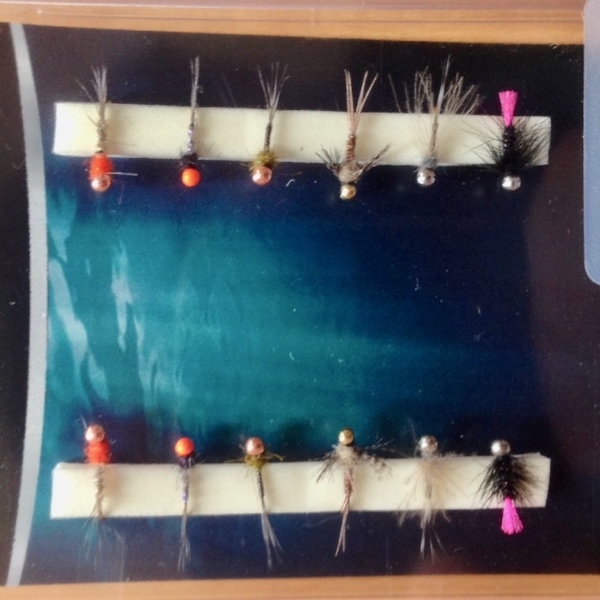 Designed to fish “point up” they are great for presenting close to the bottom without snagging. 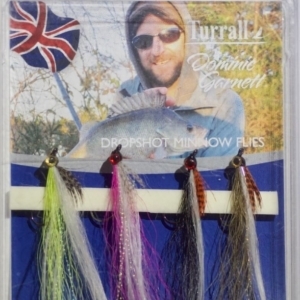 Perfect for fishing with French Leader and high sticking tactics- or indeed a simple single fly plus indicator setup. 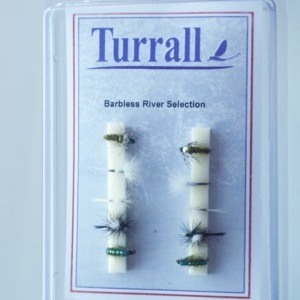 Top quality materials and superbly sharp, strong Japanese hooks, just as you’d expect from Turrall flies. 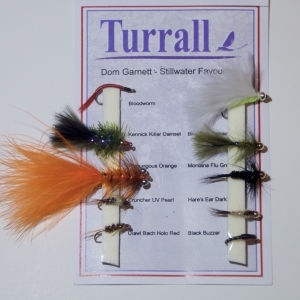 At just £10 for 12 flies, these fly sets represent excellent value for those looking to stock up on flies for French Nymphing or winter grayling fishing!